Within the last week, Verizon and Delphi partnered up to launch a vehicle diagnostics tool that actually sounds pretty amazing, even to those of us who aren’t car experts. 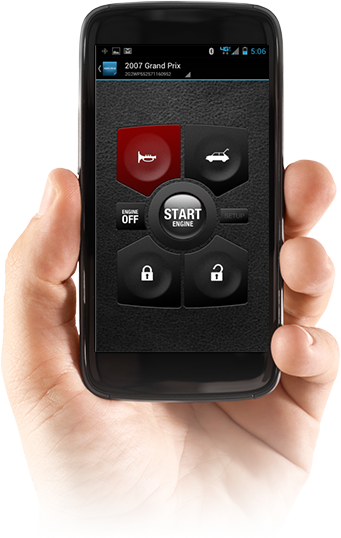 If you were ever in need of a car accessory that could unlock-relock doors, start your engine, open the trunk, tell you what that nagging check engine light means, monitor fuel levels, find your lost parked car, and help you track your car’s location as it drives, this might be something to splurge on. The tool itself runs $249 for a limited time along with a $5 month-to-month access charge, since it hooks up to Big Red’s network. It should be compatible with most car models released after 1996. You can check compatibility here. 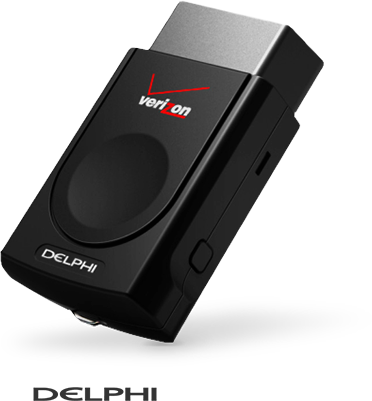 To use it, you plug the Delphi tool into your vehicle’s OBD-II port and then forget about it. Once plugged in, you can download apps to both your smartphone and tablet that give you full control over your car or truck. As I mentioned in the opening paragraph, this Delphi tool can tell you what the check engine light that recently appeared in your dash means long before you ever have to think about taking it into an expensive repair shop. It also does things like notify you if your car exceeds 75MPH. 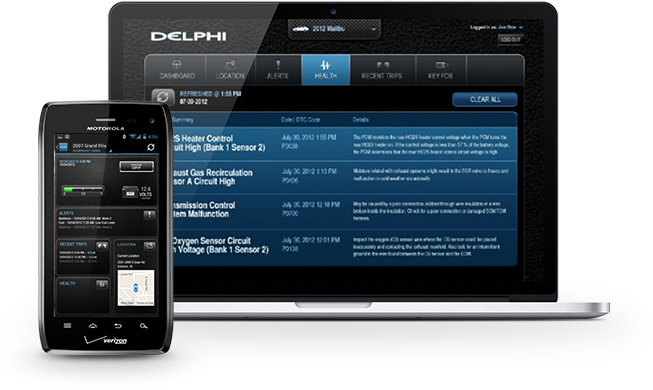 The Delphi system will even keep track of your driving history and constantly provide health status. The device itself runs a Qualcomm chipset, connects to Verizon’s CDMA 1X network (which is almost everywhere), and uses Bluetooth 2.1. How tempting is this thing?